Keyshawn Johnson is now a premium winemaker. 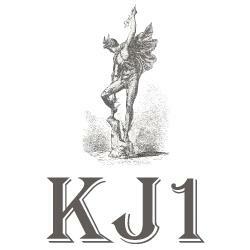 Click here to check out his facebook page and here for a review of his cabernet sauvignon KJ1. Just give me the damn grapes!